Coach Welsh is now in his 60th year in education as either a teacher, coach, or athletic director. He has worked at Massena Central School, Potsdam State University, Iona College and Duke University. He graduated from Massena High School in 1954, Ithaca College in 1958, and received a Masters degree from St. Lawrence University in 1964. His overall record as a basketball coach is 693 wins and 218 losses. At Massena, the team won 146 of 178 games and several Northern League Championships including an undefeated season in 1965-66. The Potsdam State teams he coached won the NCAA Division III National Championship in 1981 and 1986. They finished as National runners-up in 1979, 1982, and 1985. They won nine NCAA East Regional Championships from 1979 through 1989. The Bears also won or tied for the State University of New York Athletic Conference regular season championship fifteen consecutive years from 1976 - 1977 through 1990 - 1991. Potsdam owns the NCAA Division III record of 60 consecutive wins which is the second longest winning streak in all three divisions of NCAA men's basketball. Coach Welsh was named the National Association Basketball Coaches Division III National Coach of the year in 1981 and 1986 and Basketball Times National Coach of the Year in 1987 and 1988. 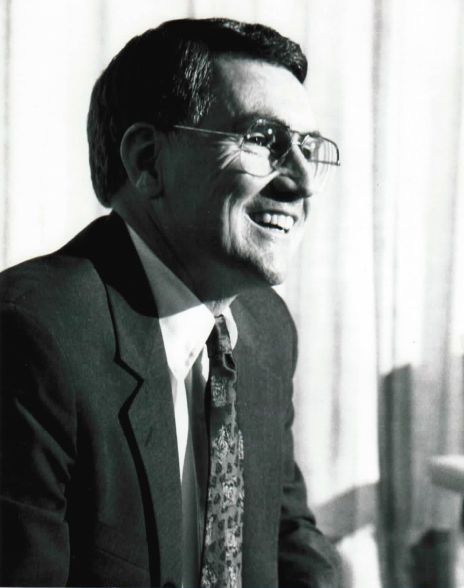 Mr. Welsh served as President of the Eastern College Basketball Association from 1986 - 1991. He retired from coaching in 1995. Since 1996, he has taught at Duke University. He also spent seventeen years as a college talent scout for the Milwaukee Bucks and the Los Angeles Clippers until he retired from scouting in 2015. Jerry and his wife Cathy have three children, Tim, who succeeded him at Iona, and daughters, Mary Kay and Ann Marie. The North Country Sports Hall Of Fame is proud to welcome Jerry as part of it's inaugural class.